The AOA National Olive Industry Conference & Exhibition is the industry’s foremost annual calendar event. 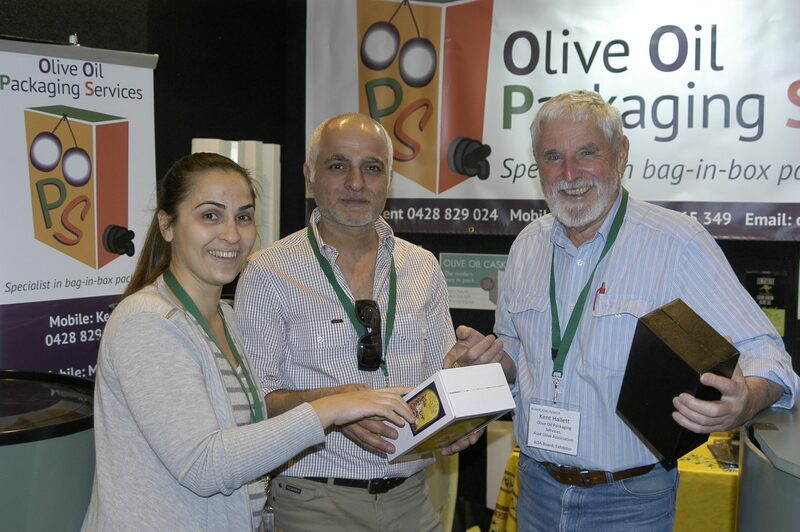 It attracts a wide range of olive industry businesses and personnel, both local and international, all keen to share in the learning, networking and resourcing opportunities presented by this national industry gathering. Exhibiting at the event provides concentrated, face-to-face engagement with your target audience, facilitating immediate and long-term sales opportunities. People are more than an email address: meet your market face-to-face at the AOA National Olive Industry Conference & Exhibition.